Our history begins in 1921 when Phillips Orange developed their one and only product, a delicious orange syrup-hence the name. And yes, it was that good! 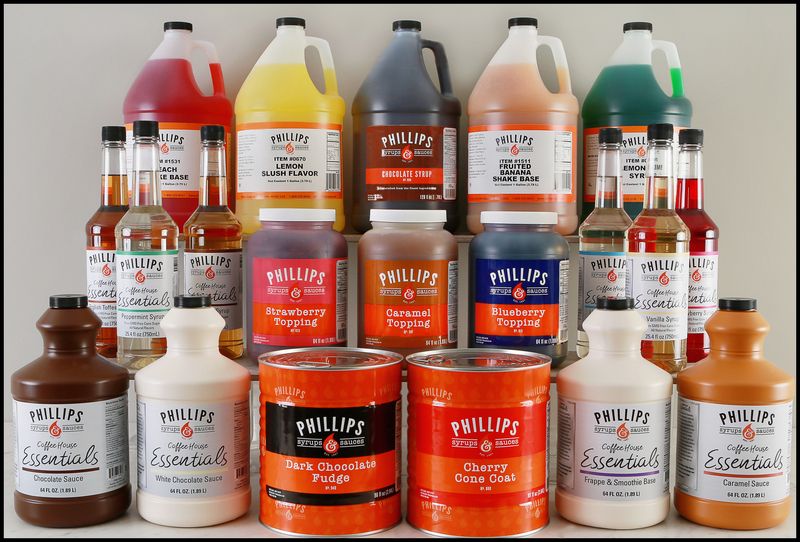 Fast forward a few decades, add hundreds of gourmet syrups, sauces and toppings to our product line and Phillips Orange has become the Phillips Syrups & Sauces that you know today. We, like our customers, are in the food service industry. We know that a happy customer means a repeat customer, for you and for us. The Phillips team is always ready to help you place an order or answer your questions. Call us at 1-800-350-8443 to speak with one of our team members or email us at info@phillipssyrup.com and let us help. Just like you, we value quality as our most important ingredient. We handcraft our products in small batches using only the finest ingredients. Quality and consistency come standard for all of the products Phillips formulates, manufactures and sells. We are proud to be SQF Certified and Kosher Certified by KSA. It is our goal to translate consumer needs and changing taste trends into satisfying new products. We work closely with our customer partners in developing innovative and fresh flavor profiles. Our team of food scientists has over 40 years of hands-on experience in the food manufacturing and restaurant industries. In addition to product development, they are experienced in working with manufacturing to scale up production while maintaining cost, quality and delivery goals.  Please make sure to check out our Co-Craft section on this website to see how we can create a custom flavor for you. At Phillips Syrups & Sauces, we create unique custom sauces and syrups for our customers. That’s what we do — it’s our passion!